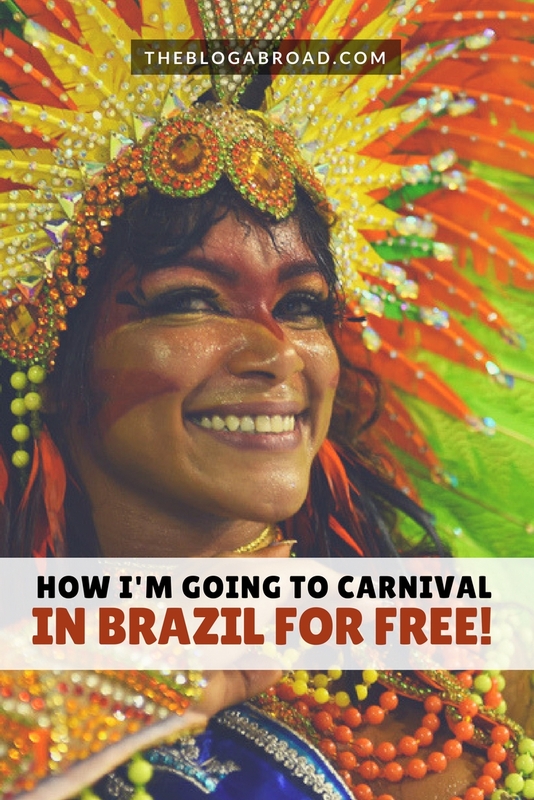 How I’m Going to Carnival in Brazil For Free! 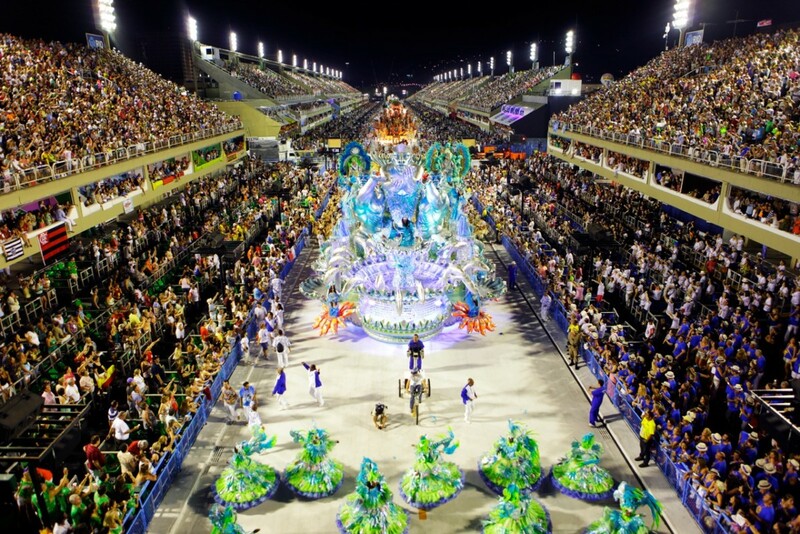 First of all, can we take a collective moment of silence for Brazil, a country that I’ve been longing to travel to and have heard so many wonderful things about?! 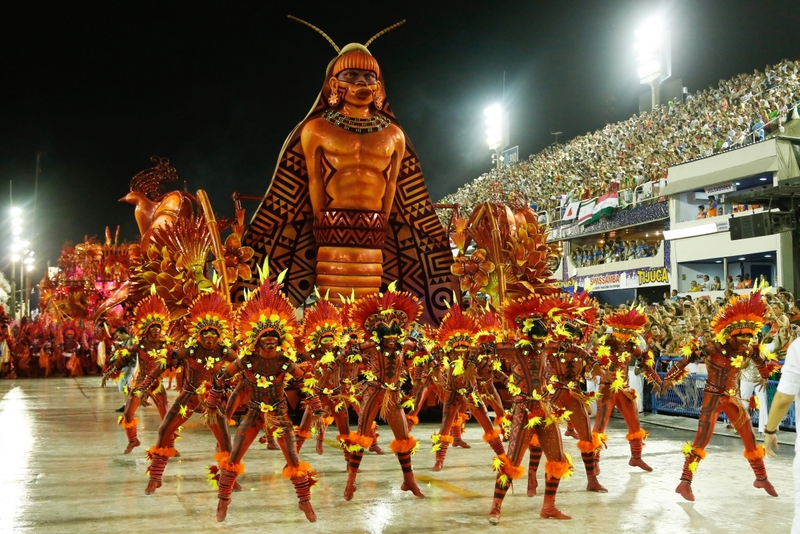 Brazil and its people are joyful, vibrant, and magnetic and I always told myself, if I had to pick a country twin — I’m pretty sure Brazil would be my look-a-like. So! How exactly am I going for free? Well, I just made $1,000 to cover all my expenses ($500 for the flight, $300 for accommodation, and $200 for my visa! But the best part is, you can do this too! And it doesn’t have to be Brazil, and the money you make is up to you! So you’re going to want to read this very closely so I can explain exactly how. So what is this sorcery? The company is called Grabr, and it’s basically a revolutionary way to shop and travel the world. Many times when we travel, we fall in love with certain products or local-made items that are hard to get once we go back home. So Grabr basically connects the dots. If you’re on a trip to Brazil anyway, and someone from Brazil is longing for something like Jiffy Peanut Butter (don’t worry, we don’t judge lol), then it’s a win-win. The customer provides “traveler rewards” for the traveler (think of it as a finder’s fee), and when the traveler arrives in the country of the customer, they pick a public spot to meet up and deliver the item. How exactly is this regulated? Of course anything involving money draws concern. But rest assured, Grabr makes things super efficient. The customer doesn’t pay you directly and there’s never any cash directly exchanged. There’s a payment processor through the website which places the fee on hold and only releases it after it’s confirmed that the customer received the item, and that you safely delivered it. I thought you’d never ask you greedy sons of guns, you. To be honest, as much as your suitcase can fit! Keep in mind, when booking international flights, you usually have a free checked bag (or more), so you simply accept as many offers as you can fit. Each offer posted has varying amounts to be made, and obviously, the more expensive or rare the item, the bigger the money reward for you. I’ll be delivering things as random as Disney toys and legos to camcorders and perfume! I was determined to fill up a suitcase worth of things, because I knew that meant more money to make back! Just visit the website here and choose the “traveler” option. Obviously, you can also use this site to have international goods delivered to you, but I want to show you exactly how I’m using it to make money first. Once you do that, just connect your Facebook, and you’ll have all your information already synced up, which is 100% secure and serves as login credentials. So how do I start making money? Just type in the destination of where you’re headed, and if you don’t know yet, you could look at all the offers and see where the highest bidders are from. Brazil, Russia, and Peru tend to be heavy hitters in this market, and there are always offers high in demand. 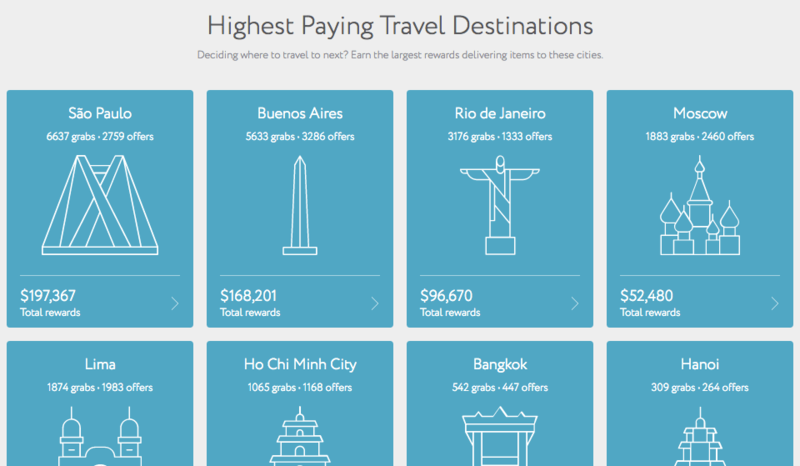 So maybe you could even choose your destination based off how much money you want to make! After you’ve entered your destination, a list of “grabs” will come up, and those are all the things that people are willing to pay you to deliver. The number next to the MAKE OFFER button, is the amount they are willing to pay for you to deliver it. You could scroll and choose based on the amount of the travel payment, or you could go with the smallest items. I try to use a combination of both — for example, cell phones can earn over $100 or more for delivering, and they can easily fit in the bottom of your purse (I recommend packing the more expensive things in your carry-on also). And once you start shopping for the products (usually can be done locally or on Amazon Prime), then you can confirm its delivery to the shoppers before you leave! You might wonder why they don’t just order it online or go to a mall themselves, but some of these US-manufactured products can be marked up over 40% locally for them. So again, it’s a win-win, because they save money and you make money. How do I set up delivery? Let’s just all applaud this hero right here. Speaks to my soul. These are LIFE. After an offer is accepted, you then let them know where you can deliver it. It’s best to pick a spot and let them come to you, rather than drive yourself crazy trying to navigate neighborhoods in a foreign country. I’ve already arranged two days with 3-hour slots each for people to come meet me in the lobby of a central hotel or at a coffee shop to give them their item. While I’m waiting on people, I can have my coffee and get some work done, and the customers have an open window to pick up their item at the time that works best for them. You’re able to send messages through the site, so if they are running late or a bit early, there’s always a way for you to be in touch. And as a social butterfly anyway, I’m so going to use this as an opportunity to ask for some local tips, learn a couple bad words in Portuguese (t’hehe), and make new friends! You can see my recap post HERE for all the fun I got up to in Rio de Janeiro delivering the goodies to my shoppers! Disclaimer: This was written in collaboration with Grabr, but as always, all words and opinions are my own.